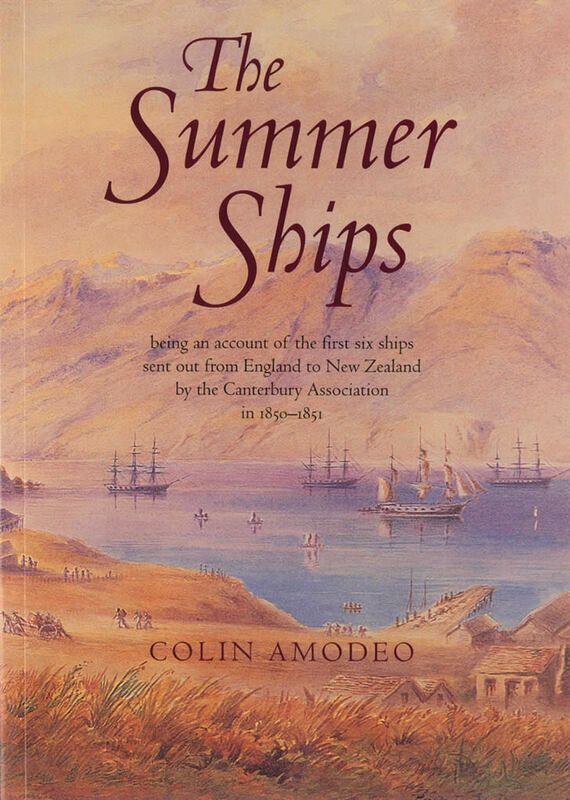 A comprehensive illustrated account of the first six ships sent out from England to New Zealand by the Canterbury Association in 1850 - 1851. A4 format. DoP - November 2008, NZ Private Melville King of Carterton was a tiny part of New Zealand's huge manpower contribution to the Allied armies in World War One. His diary, recording what he did and what he saw, reflects the military service of an ordinary young man half the globe away from home and in extraordinary circumstances. His perceptive and detailed view of the Great War adds an important 'voice' to the New Zealand understanding of that tragic and crucial event. 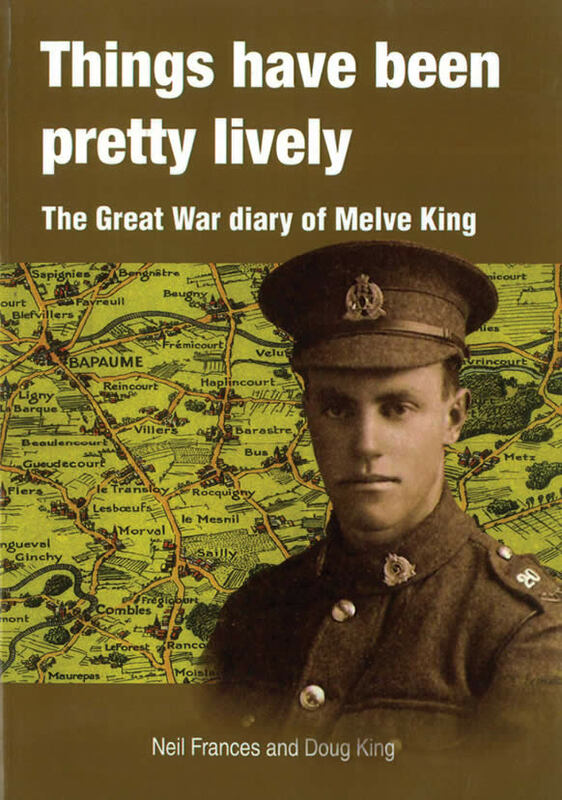 Melve King's words are supported by additional text explaining facets of his army life and the major campaigns and battles of the New Zealand Division on the Western Front. Melve faithfully recorded many of the Wairarapa men he served with and these are detailed in an extensive personnel index. 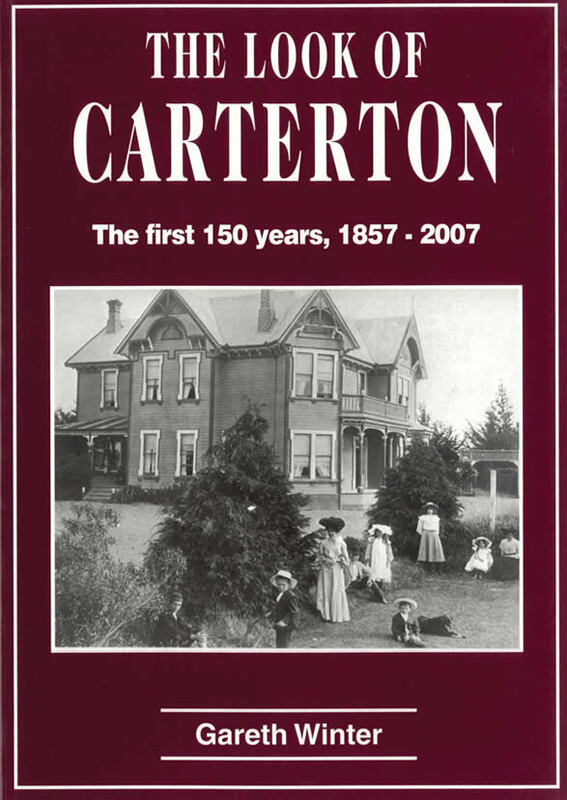 DoP 2009, NZ Masterton's Queen Elizabeth Park sits on a 'publick reserve' set aside when the town was first surveyed in 1854. It has hosted the town's stockade, the district's first Pastoral Show and, for a period in the 1920s, the world's fastest time for a mile run on a grass track. 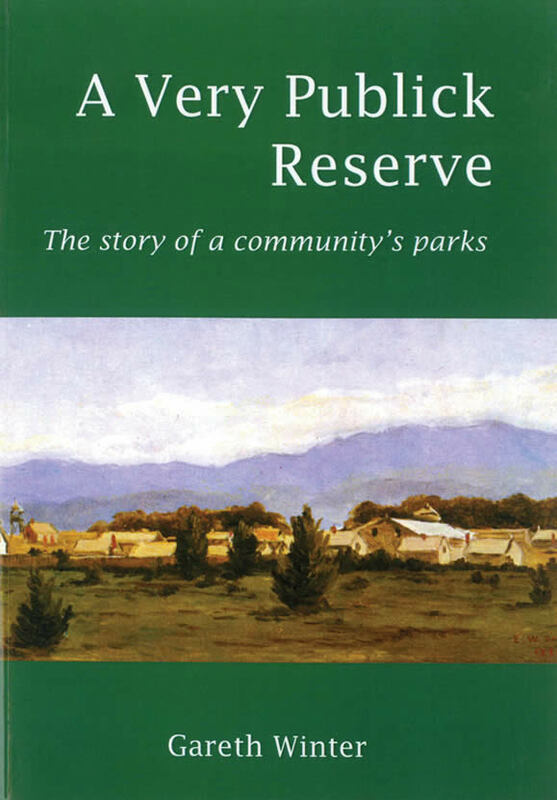 Gareth Winter, archivist and garden writer, traces the development of the park and its associated reserves, including the town cemetry, from its days as a rough paddock leased for grazing to today's expansive reserve. Along the way he tells of the man who dug his own grave, of the hunt for the corpse with a missing hand, the town's near-fatal fling with early ballooning and the thousands who gathered in the park for the many civic ceremonies held there. It tells how the park has developed and changed over the years, to meet the changing leisure needs of the community, while retaining the sense of a Victorian park, complete with towering trees. 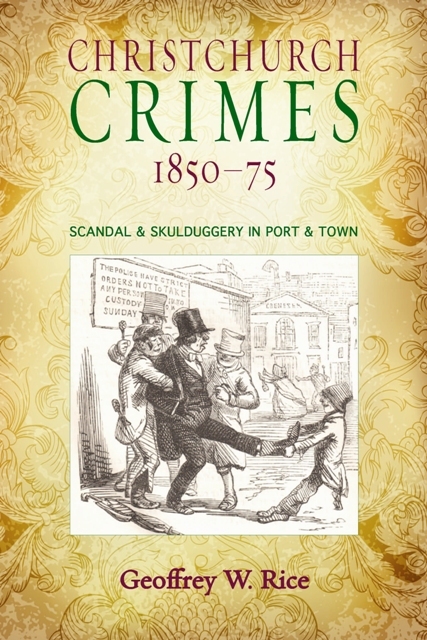 While researching nineteenth-century Christchurch newspapers for another book, historian Geoff Rice was struck by the diversity of crime in early Christchurch, and the amount of detail in the court reports. Fascinated by what he was reading, he became diverted from the task at hand and set about writing this book instead: about crime and punishment in the first 25 years of Canterbury settlement. The stories are drawn from newspaper reports, with further detail added from police records and the court minute books. 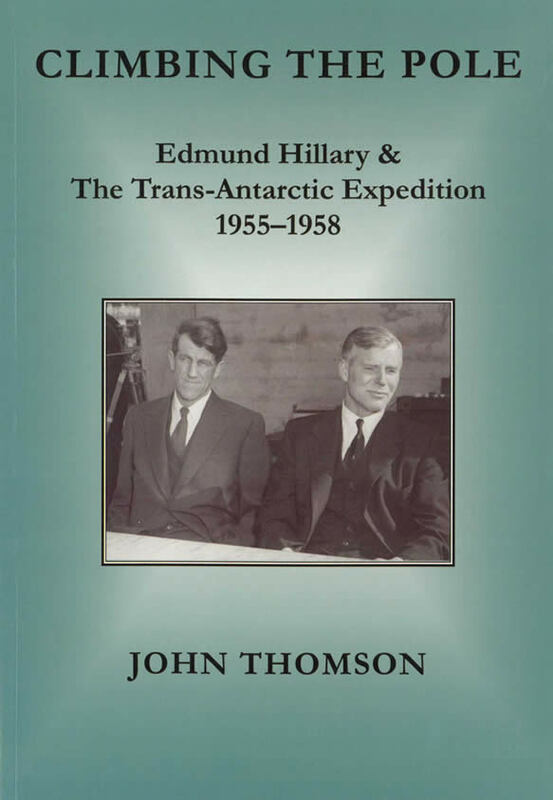 The events are contextualised by Professor Rice's extensive knowledge of the times. It is not an academic study; nor is it a work of fiction. Rather it is an attempt at evidence-based reconstruction of crimes and courtroom proceedings, opening a window on the lives and deeds of ordinary people who lived in this place over 140 years ago. History is usually written by the winners, and it is rare to hear the voices of ordinary folk from the remote past. Yet such were the shorthand skills of 19th-century newspaper reporters that courtroom testimony and cross-examinations were often captured verbatim, especially in the more sensational murder trials. Reading these reports one can almost hear the voices of the past. We catch glimpses of cabbies, shopkeepers, clerks and housewives going about their daily work, with descriptions of homes or workplaces, and the occasional fight in a pub. The stories are often dramatic and even sensational, sometimes horrifying, sometimes amusing, often rather sad. Their crimes mirror the difficult realities of colonial life. 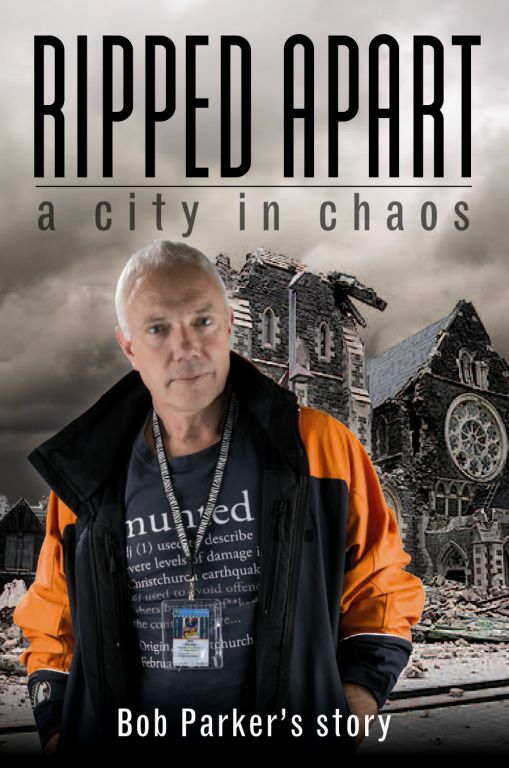 Ripped Apart is Mayor Bob Parker’s personal story about the earthquakes that devastated Christchurch. Bob’s tireless and unflappable communications gained him superstar status around the world. He so impressed the American TV network, NBC, it broadcast to the world that New York, after 9/11, had Rudy Giuliani. Christchurch, after the earthquakes, had Bob Parker. A Christchurch mother said: “For eight days I lived in my house under a table with my children because we were so scared. The only thing that calmed us was Bob’s voice on the radio. We trusted him”. Within a few months of his triumphs the tide turned. The Minister of Earthquake Recovery, Gerry Brownlee, dubbed him “a clown”; his council was dysfunctional; and Government, not the council, controlled the city’s rebuild. Ripped Apart reveals the arguments, indecision, petty jealousies, power struggles and policies that occurred before, during, and after the crises. These are balanced with glimpses of dedication, courage, compassion and a unique vision. It is a story about people behind the scenes and events that saw Christchurch Ripped Apart, not just physically, but politically and emotionally. 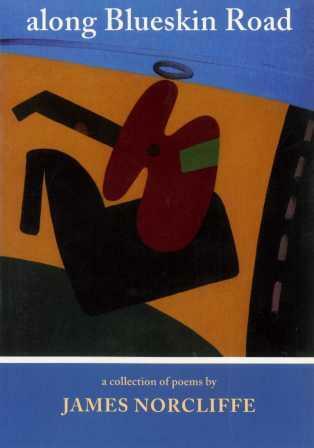 Along Blueskin Road is a rich and diverse collection of poems from one of New Zealand's Leading poets. Whether tender, lyrical, quirky or comic, the poems are invariably richly imaginative and beautifully crafted. Many of the poems were written in Dunedin during James Norcliffe's tenure as Burns Fellow and are imbued with a sense of this most poetic and individual of New Zealand's cities; other poems derive from places as diverse as Borneo and the antebellum American South. There has never been a better time to discover and cherish Canterbury’s historic houses. Seventy more treasures can be found in this book. They are survivors of threats both manmade and natural. Most stood strong during the Canterbury earthquakes. Others are now in need of repair. All deserve to have their story told and enjoyed. 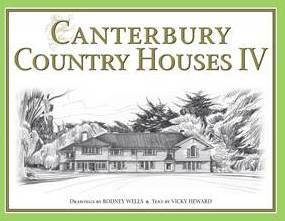 This book is a beautifully illustrated account of 70 country houses located in Canterbury. Fine pen and ink drawings by renowned artist Rodney Wells are complemented by Vicky Heward’s text which is a wonderful insight into the people who have done much to shape the culture of our country.